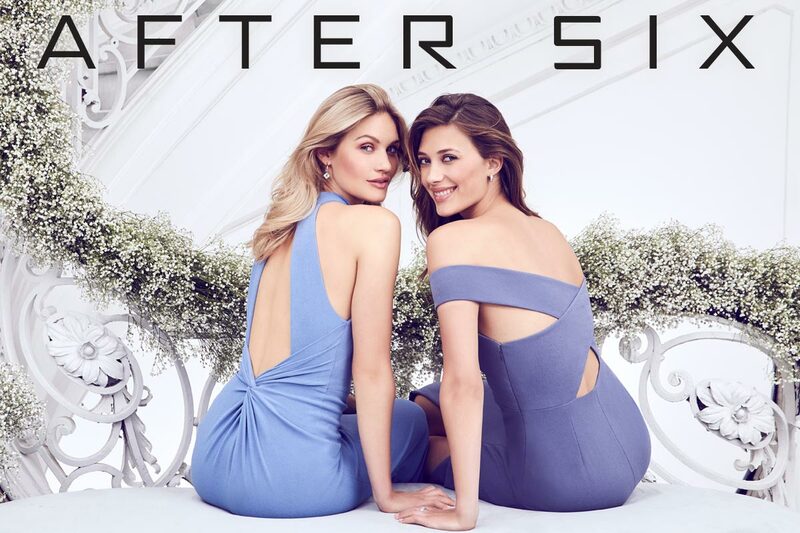 When it comes to choosing the perfect bridesmaid dresses and men's formal wear for your bridal party, you can't go wrong with After Six. Elegant, stylish and refined, this legendary brand is always ready to make your whole crew look amazing on your big day. Whether you’re looking to rent a classic and timeless tuxedo for your groom or searching for fashion-forward bridesmaid dresses for your gals, After Six has you covered. We've listed five reasons why we can't help but love the brand — and why you're sure to fall in love with it too! It's crazy to believe, but the After Six brand has been in the formalwear industry since 1903. Founded by Ukrainian immigrant Samuel Rudofker, the company was originally known as S. Rudofker's Sons. The moniker stuck and was trademarked in 1937. As a maker of formal evening wear, the name was a perfect fit for the company. At various times, After Six was the leading maker of formal wear in the United States. Known for its innovation, the company dramatically influenced the tuxedo industry throughout its history. In 1923, the company invented the first ready-to-wear tuxedo, called the “Rudo Tux”. This iconic tuxedo was priced affordably and made dinner jackets accessible to men everywhere. The concept of a rented tuxedo can also be attributed to After Six. The Rudofkers began selling their formal menswear to dry cleaners and tailors, who turned around and rented them to customers that required temporary tuxedos for the occasional dinner party or black-tie event. 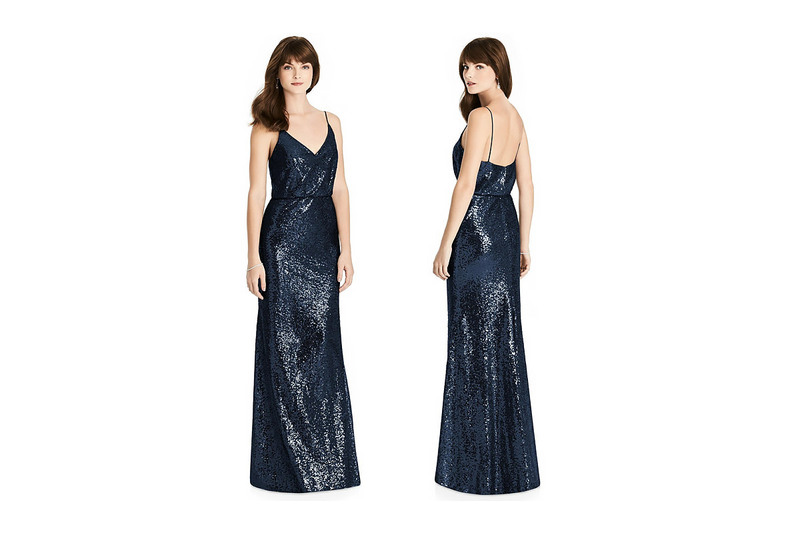 By the 1970s, After Six expanded its offerings to include prom dresses. Although the brand's formal dresses have always been trendy and classic, the After Six bridesmaid dresses you see today are a far cry from their vintage party dresses of the ‘70s and ‘80s. After Six was forced to evolve its dresses over time or fizzle out. Fortunately, the brand rose to the occasion and has created elegant bridesmaid dresses that are contemporary and en vogue. 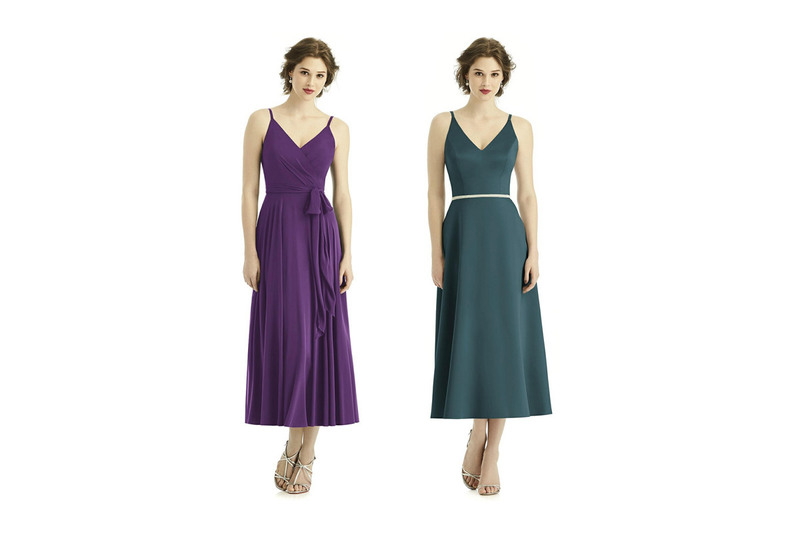 Today, After Six by Dessy offers stunning and affordable bridesmaid dresses in a wide range of colors, styles and sizes. 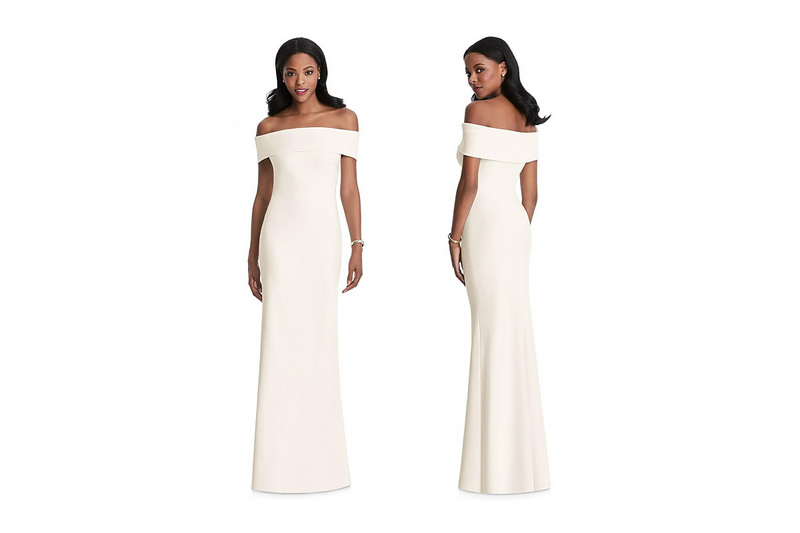 Featuring clean lines and flattering silhouettes, it's no surprise that the brand has remained a favorite among brides and bridesmaids alike. Where does Dessy fit in with After Six? Our love affair began over 15 years ago when we were a licensee of the After Six brand. Attracted by its rich history and timeless designs, the Dessy Group acquired the After Six trademark in 2011. With big plans to revitalize the brand and expand its offerings, we quickly got to work by debuting the Paragon Tuxedo Jacket the following year. Since then, we've introduced countless After Six styles, including bridesmaid dresses, men’s formal accessories and tuxedos. One of the many reasons brides and their bridesmaids love After Six is its chic, yet budget-friendly options. With stylish, contemporary cuts and flattering fits, your bridesmaids will have no trouble finding dresses that suit their personalities and budgets. From timeless bridesmaid dresses to contemporary styles, After Six has the perfect dress for every bride and her bridesmaids. No matter which style option you choose, we're confident you'll be thrilled with the superb quality and elegance behind each design. 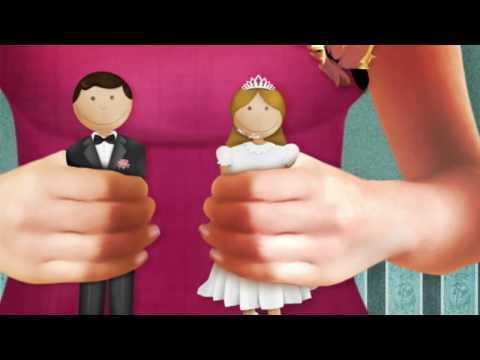 6 Reasons You'll Love Your Engagement!